Medium distance running in a minimalist shoe can be challenging for new minimalist users. It takes time for your foot to adjust to an increasingly thinner level of sole. 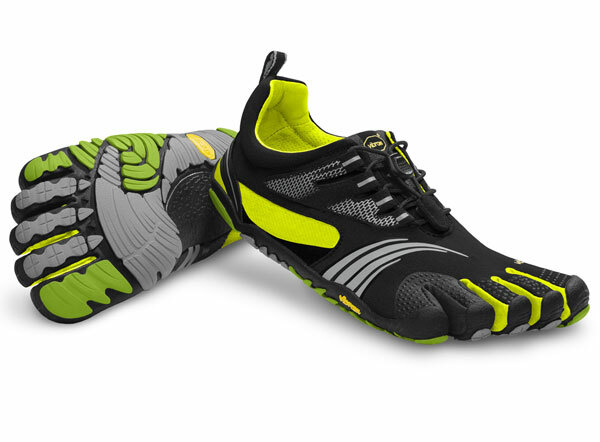 The Bikila EVO is a fully redesigned shoe built for those looking for a shoe that provides the benefits of going barefoot and that has slightly more cushion to offer more comfort on a medium distance road run. The sole is still thin, and provides a bit more underfoot to ensure confidence while making the switch.